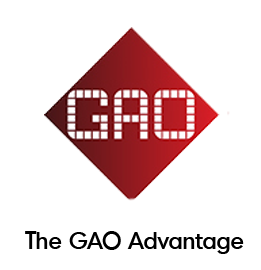 Careers at GAO - GAO RFID Inc.
At GAO Group we welcome the opportunity to hear from everyone who is interested in investigating career possibilities with us, be it in Sales, Marketing, Business Development or Technology Development. To that end we invite you to submit your resume and cover letter highlighting the position you are interested in, the skills and strengths you bring to this position and why you are interested in working with us. We will review all submissions, but will respond only to those persons we feel will be a good fit. Thank you for your interest in GAO Group.